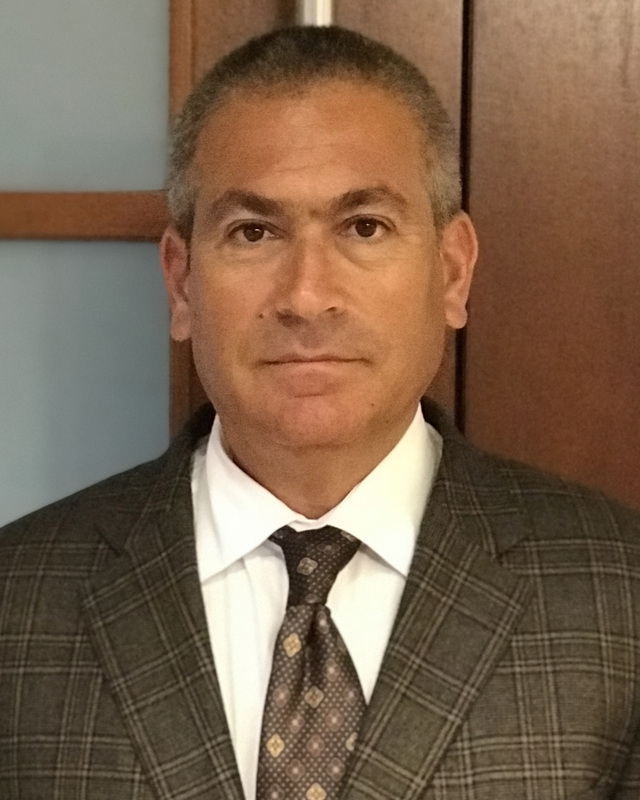 2017 Illinois Non-Compete Law and the State and Federal Courts Divergent Views | Glenn L. Udell, Partner, BUPD Law Ltd.
2017 has been an important year for Illinois employment law, especially as it relates to the drafting and enforcement of non-compete agreements. While much of the attention has been focused on Governor Rauner’s signing of the Illinois Freedom to Work Act and the Jimmy John’s settlement with the State of Illinois, the attorneys at Brown, Udell, Pomerantz and Delrahim have been focused on an unusual discrepancy between the Illinois Circuit and Northern District of Illinois Federal Courts. The Jimmy John’s non-compete agreement for drivers and sandwich makers highlights what happens when well-intentioned corporate lawyers become too enamored with legal craft, ignoring real-world realities and a changing political and legal landscape. Like many fast-food operations, Jimmy John’s distributes to its franchisees a fairly extensive employment agreement that most workers must sign as a condition of their employment. Part of the Jimmy John’s franchise package in Illinois was a non-compete agreement that prohibited many of its employees from working at any establishment that (1) earned 10% of its sales from selling “submarine, hero-type, deli-style, pita, and/or wrapped or rolled sandwiches,” and (2) was located within three miles from the Jimmy John’s store in which they were employed. The non-compete agreement was for a period of two years. Jimmy John’s was not alone in such practices as even Amazon, until 2015, required full-time and seasonal warehouse workers to sign extensive non-compete agreement as a requirement of employment. In response to the perceived overreach of companies requiring low-wage employees to sign non-compete agreements, federal and state governments, including Illinois, stepped in with legislation. working for another employer with similar job duties. The law defines a “low-wage employee” as one who earns the greater of the hourly rate equal to the minimum wage required by Federal, State or local minimum wage law or $13.00 per hour. While the Jimmy John’s settlement with the State of Illinois garnered media attention in 2017, in the past few years there have been a number of cases in Illinois that have signaled the Illinois Court’s movement towards restricting non-compete agreements. Two years later, the Illinois First District Appellate Court raised the bar for enforcing non-compete agreements in Illinois State Courts with the Fifield v. Premier Dealer Services, Inc. decision. The Illinois Appellate Court took the position that absent other compensation, two years of continued employment was required to constitute adequate consideration, regardless of the circumstances of the employee’s leaving the company. Of course, decisions in the Illinois State Courts do not occur in a vacuum, and in the past two years it has become clear that the Federal Courts in the state do not feel bound by the two-year employment requirement established by the Illinois Court. Brown, Udell, Pomerantz and Delrahim has been party to a practical example of this inter-court dissonance with our participation in the case, Victory Propane, LLC v. Joseph R. Vella. In this March, 2017 case our client, Victory Propane, brought suit against its former employee, Joseph Vella, seeking preliminary injunctive relief against Vella’s purported ongoing breach of a May, 2015 employment agreement. Our cause to bring action in the Federal Court on behalf of Victory Propane was the Defend Trade Secrets Act of 2016, 18 U.S.C 1836(b), that allows a plaintiff to bring a civil action in Federal Court for the misappropriation of trade secrets. Of particular note in our case is that Vella, the employee, did not meet the two year employment threshold that Illinois State Courts have recognized as a requirement for validating non-compete agreements. Focusing on the facts of the case, we suggested to the Federal Court that the defendant had misappropriated trade secrets and had used proprietary information to solicit, among others, the Plaintiff’s clients in contravention of his employment agreement. Our arguments were persuasive to the Federal Court, and our client, Victory Propane, was granted preliminary injunctive relief from further action by the defendant. Had we not considered the divergent opinions between the state and federal courts, and had brought suit in the Illinois State Courts, our client might not have prevailed. 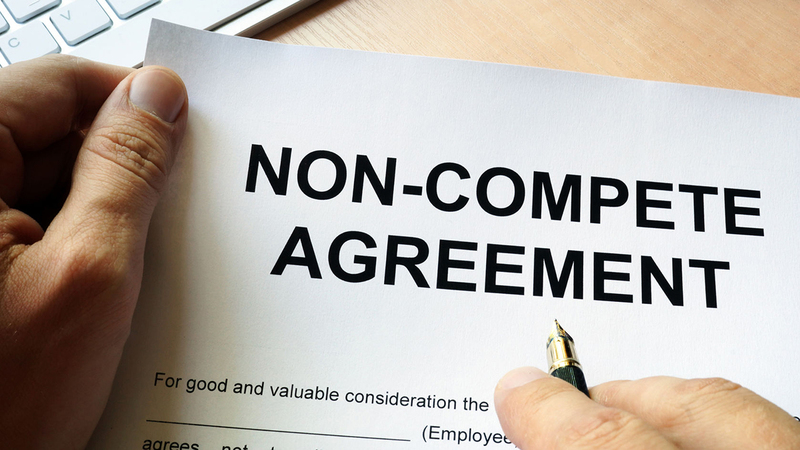 As with any ecosystem that is out of balance, it’s likely that the Illinois State and Federal Court positions on the two-year employment rule for non-compete agreements will converge. However, until that occurs employers would be wise to adopt employment agreements that focus on defensible criteria that can brought to the Federal, not State courts.